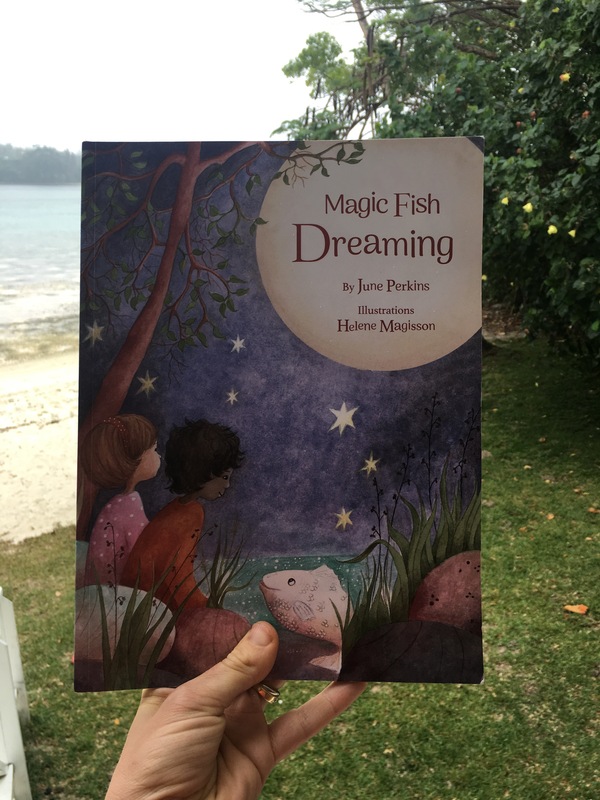 Magic Fish Dreaming by June Perkins | Educate.Empower. This entry was posted in animals, Book review, Books with current issues, Creativity, literacy, nature play, Parent tips, Uncategorized and tagged animal conservation, animals, australia, australian author, australian poet, children, Creativity, endangered animals, imagination, june perkins, lesson, lesson plans, literacy, love, lyrics, magic, magic fish dreaming, parenting, poems, poetry, read, reading, teaching, unit of work by educateempower.blog. Bookmark the permalink. Lovely to hear of these suggested uses for the book! And to have more people interested in poetry! I absolutely agree. It is a lovely book of beautiful poems.